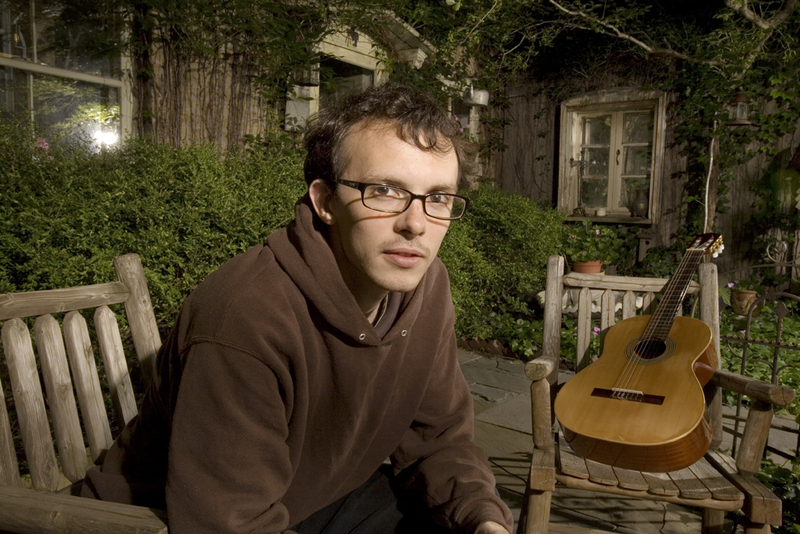 Conor Redig was a songwriter in Chicago before his untimely passing in the winter of 2010. Only one fully-realized album was ever released, Green & Brown—a stark, mostly acoustic-driven set of songs and instrumental music recorded in 2005-2006. More recordings exist that never saw the light of day including songs recorded by his college band Foto and songs written in the last years of his life more akin to the Green & Brown format. His music touched the hearts of his family and friends, providing insights into himself and a lens through which we could all see ourselves. There will be a special performance of Conor’s music at the Hideout in Chicago which will act as a record release show for SFAMC. The performance will feature friends of Conor’s who played in his various bands including Geoff Dolce, Andrew Grill, Alex Hall, Eric Moeckel, Jim Tuerk, Mark Yoshizumi, and many more. For one night, the friends who helped Conor Redig record his music get together for a special performance of Conor's music at the Hideout in Chicago. You can send donations via paypal to summerforamomentcollector (@) gmail (.) com. Suggested donations of $25 or $50. Donating above $50 is encouraged.